Hezbollah’s explicit support for Venezuela President Nicolás Maduro could be the first step in confirming links between the South American nation’s government, the terrorist organization and organized crime groups. 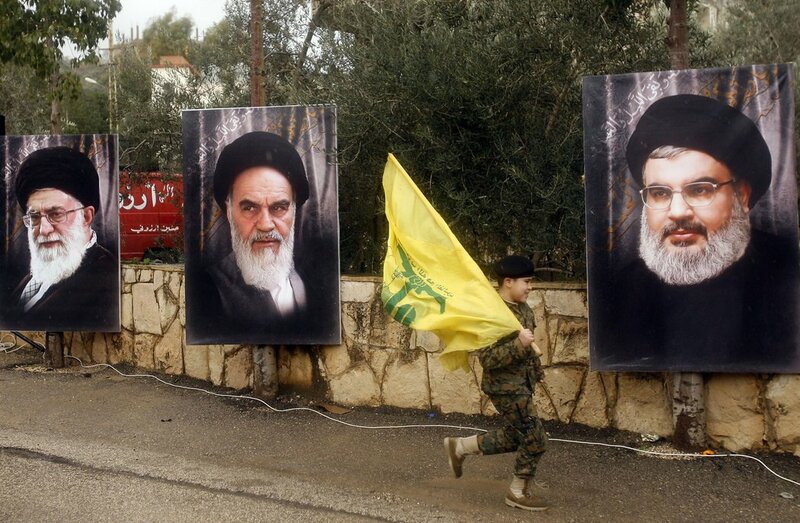 Hezbollah’s backing comes amid one of the country’s worst political crises in history. 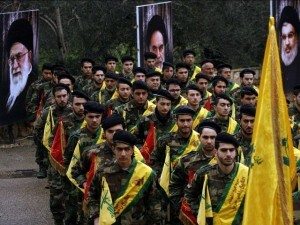 “Everyone knows that the US objective is not to defend democracy and freedom, according to Washington, but to appropriate the resources of the country and punish all states that oppose US hegemony,” Hezbollah said in a January 24 press release transmitted by the satellite television station Al Manar from Lebanon’s capital Beirut. 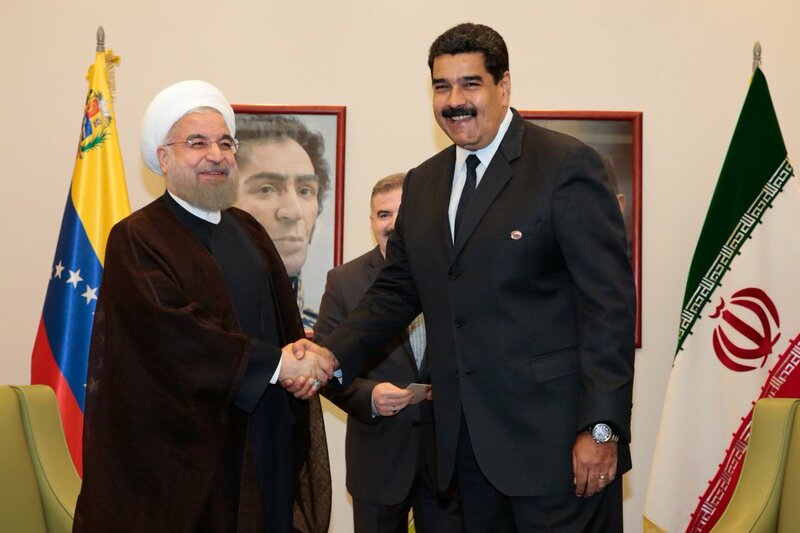 In addition to the press release, Hezbollah’s support for Maduro was also evident through a January 25 visit that the leader of the terrorist group’s “Loyalty to the Resistance” parliamentary block, Mohammad Raad, had with Venezuela Ambassador to Libya Jesús González González. “We came to express our solidarity with the Venezuelan people and their free will, and to condemn US interference in their affairs,” Raad said. Hezbollah’s support for Maduro comes amid an international debate about the embattled leader’s alleged usurpation of the presidency and the acknowledgement of National Assembly President Juan Guaidó as interim president with the goal of creating a transitional government and having free and fair elections. 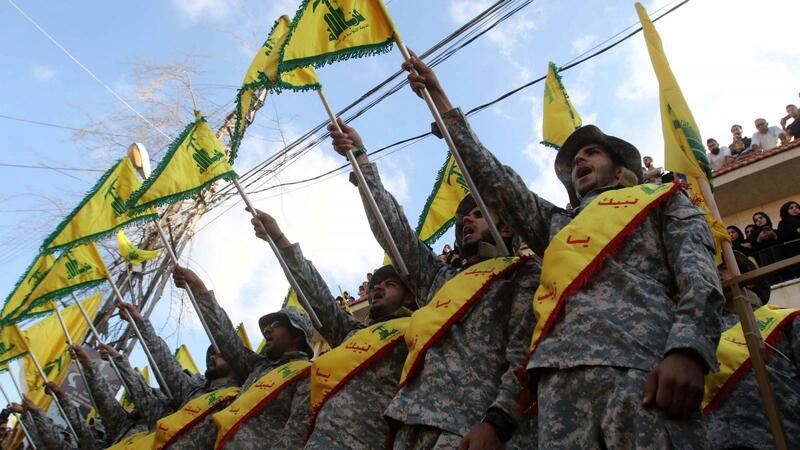 The United States recently designated Hezbollah as a top transnational organized crime threat. 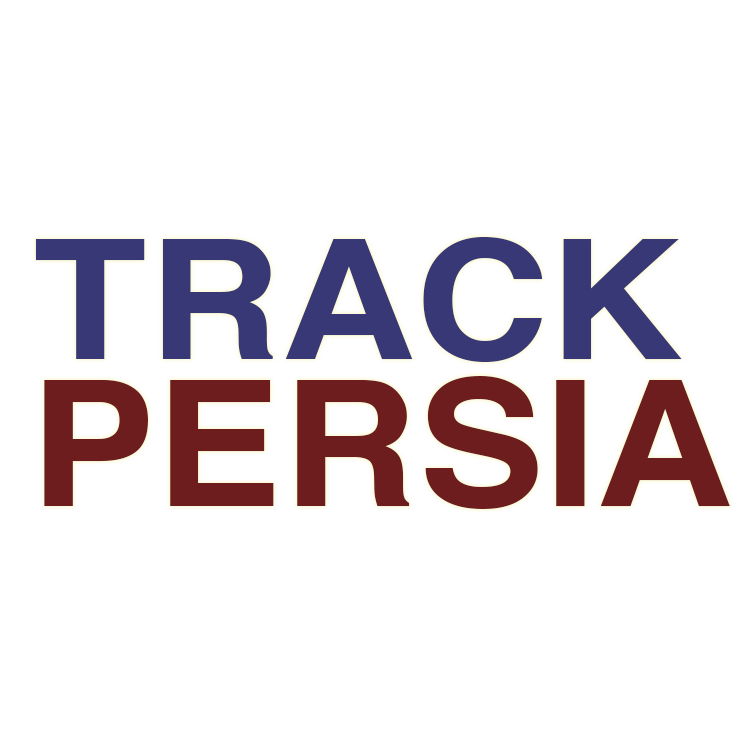 On the other hand, authorities in the United States and Israel recently exposed an alleged connection between Hezbollah and the Maduro administration. 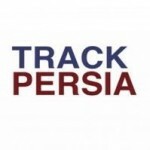 The link involves supposed negotiations of illegal food imports from the government’s Local Storage and Production Committees (Comités Locales de Abastecimiento y Producción – CLAP). Colombian businessman Alex Saab, Maduro’s partner in this business, is a key player in this relationship. Hezbollah has manifested its relationship with the Maduro regime at a time when the entire international community has its eyes fixed on Venezuela amid the deterioration of the country’s democracy, the complex humanitarian crisis unfolding there, and the fear that the South American nation is becoming an axis of organized crime in the region. But it is worth noting that claims about the presence of terrorist groups such as Hezbollah in Latin America have long made the rounds, without any “smoking gun” ever having been found. 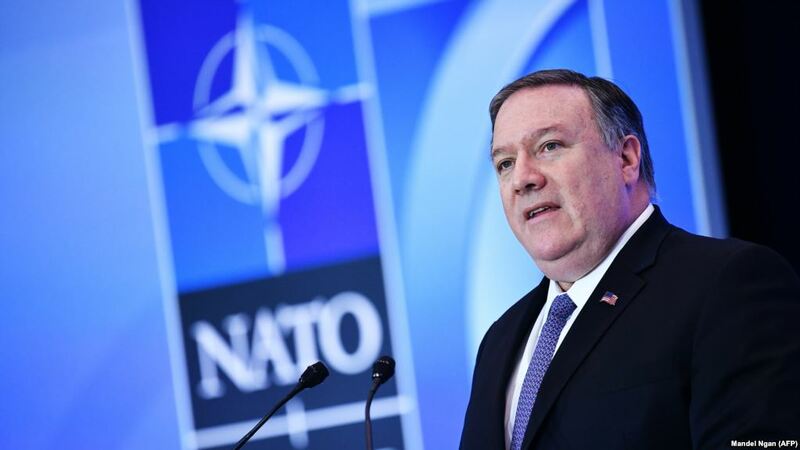 This is not simply a matter of diplomatic support, as has been shown by other countries with a dubious democratic reputation — such as Turkey, Cuba or Russia — and allies of those who have ruled Venezuela for the past 20 years. 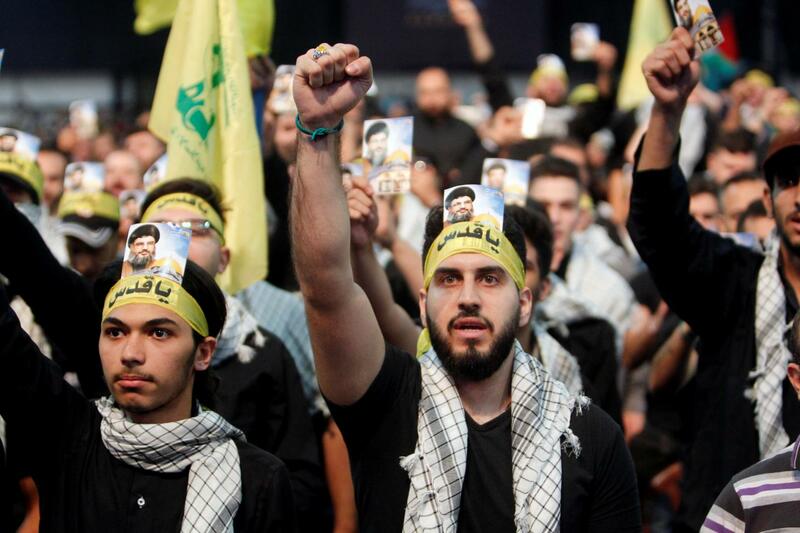 Hezbollah has allegedly found a source of financing for its terrorist activities in the populist governments of Latin America, with Venezuela at the head. From there the organization has made links with criminal groups such as the Revolutionary Armed Forces of Colombia (Fuerzas Armadas Revolucionarias de Colombia – FARC) guerrillas, as well as the Sinaloa Cartel and Zetas in Mexico. However, reports that Hezbollah is mining gold in Venezuela to finance its own operations have so far remained unconfirmed. Certainly, the Maduro regime has made a lucrative side-business out of exporting Venezuelan gold to countries and groups that are ideologically opposed to the US. Unofficial reports based on intelligence information have alleged the involvement of Venezuela’s former interior minister, who controlled the country’s migration office, former vice president Tareck El Aissami, and other top Venezuelan government officials. These allegations pointed to Hezbollah’s deepening presence in Venezuela, which has never been shown before, and its activities with governmental agencies in the country, as was made clear by a CNN en Español investigationon the questionable delivery of Venezuelan passports to members of extremist organizations in the Middle East. But what is Hezbollah doing in Venezuela? ABC in Spain journalist Emili Blasco has provided some possible clues based on investigations conducted by US authorities. These investigations suggest that the terrorist group has found a safe haven in Venezuela for other criminal activities, such as drug trafficking and money laundering, specifically from Margarita Island just north of the mainland in the Caribbean Sea. Hezbollah may also have had some alleged involvement in training armed groups that supported the late President Hugo Chávez and now Maduro. Venezuela’s so-called “colectivos” — armed parapolice organizations linked to the Chávez governments — could have received training from Hezbollah, police sources told InSight Crime. The colectivos have also recently closed ranks with Maduro in his effort to stay in power and prevent a change in the country’s political leadership.